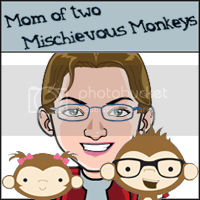 Mom of two Mischievous Monkeys: Wordless Wednesday with linky: A Frog for me! When my husband and I first met I was obsessed with frogs. As is evidenced in this post showing the frog umbrella I owned at the time. 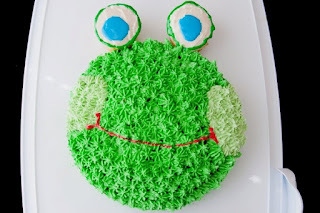 It was only fitting then that they made me a frog cake for my Birthday this past weekend! wow really? they did good! 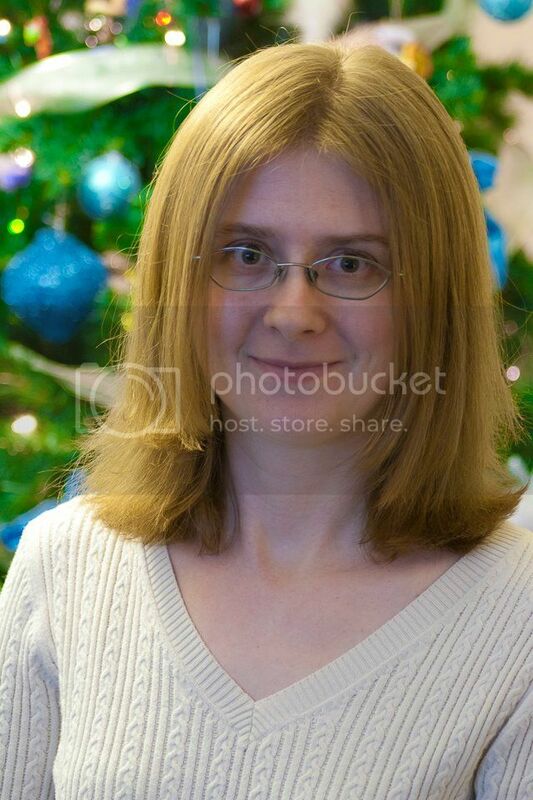 I, too, loved frogs before I was married. 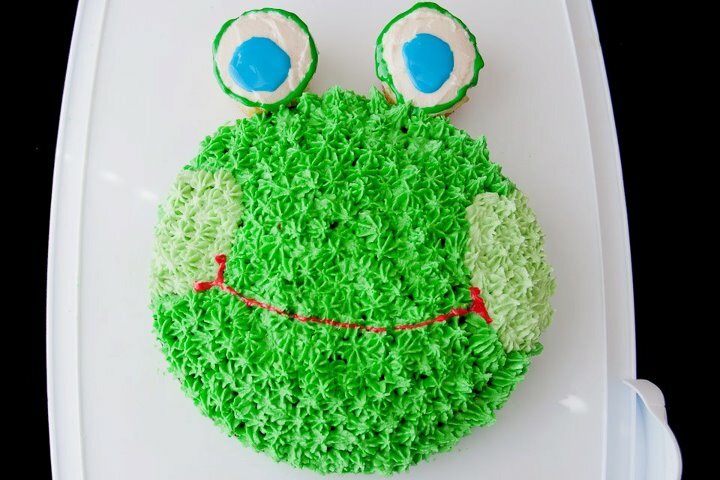 That is a darling frog cake. Cute! Love the cupcake eyes! What a great idea for a cake! Did you make this? Thanks Diana but actually I have to give credit to my husband and son who made this for my Birthday. Stay tuned though I have an awesome cake planned for my husband's bday in June!